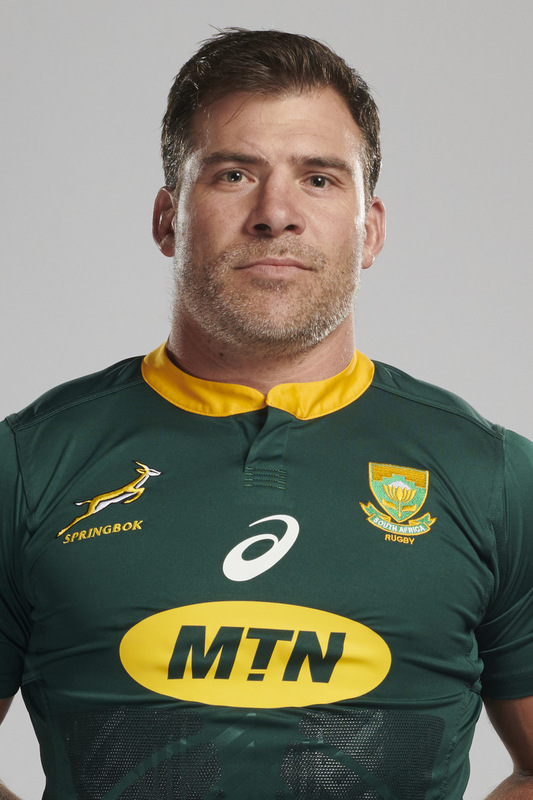 Brits, a mainstay for English club Saracens the last decade, is regarded as one of the best ever foreign imports in the English Premiership. 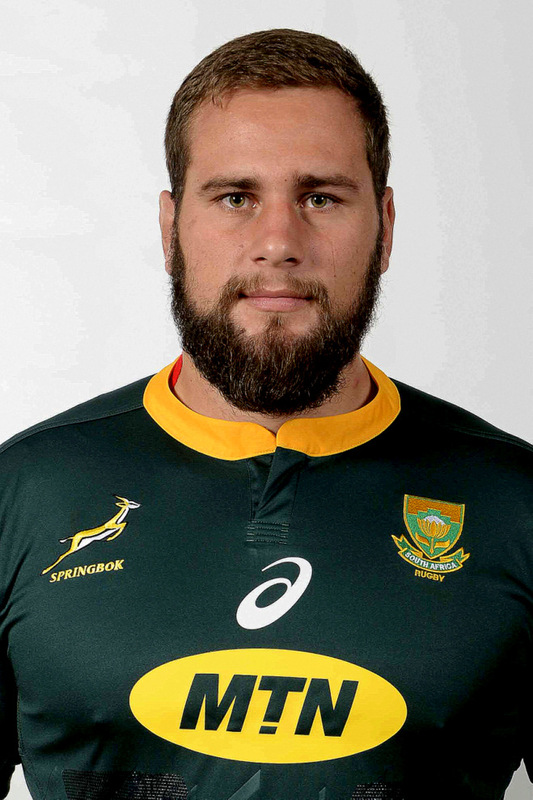 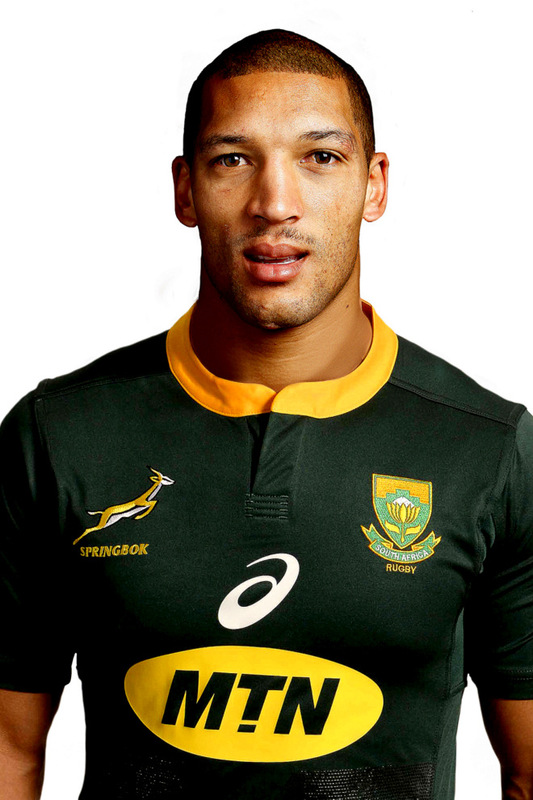 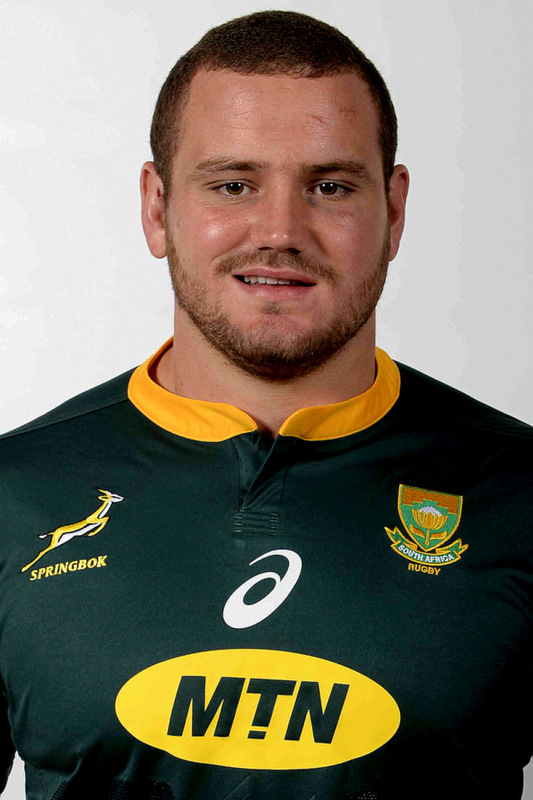 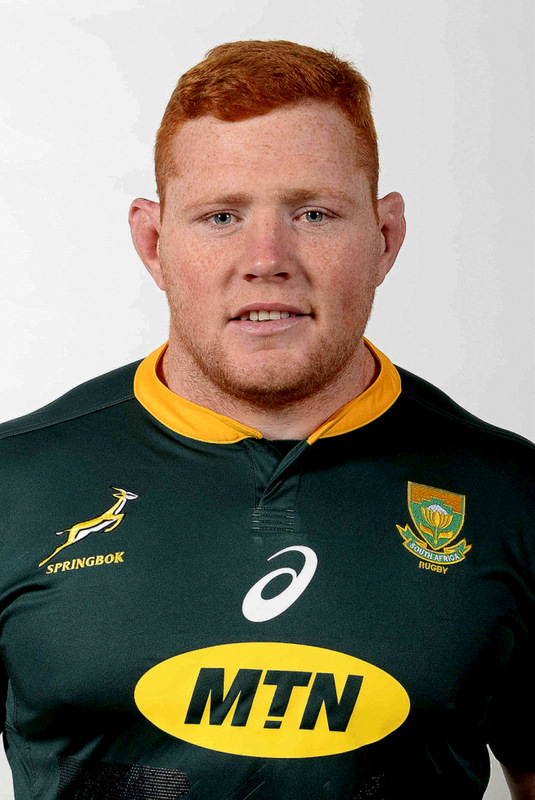 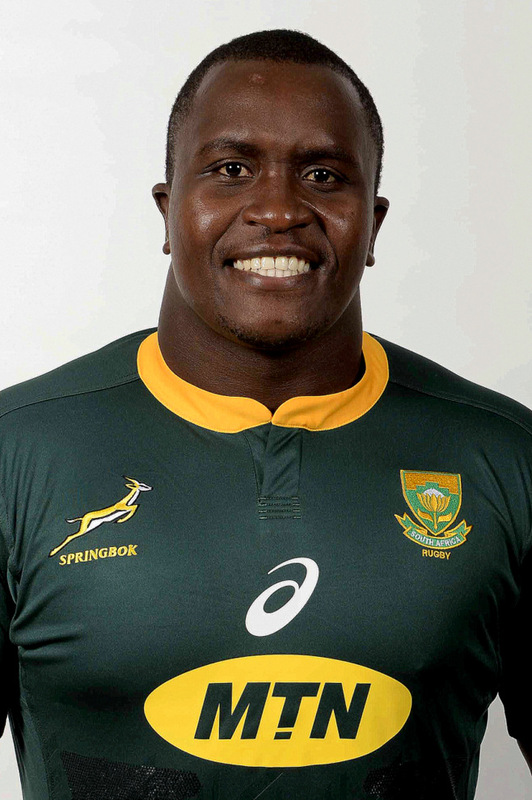 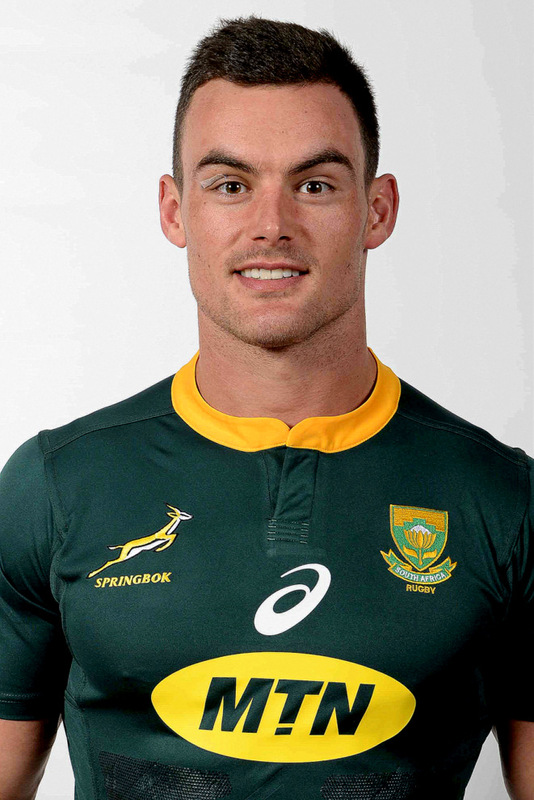 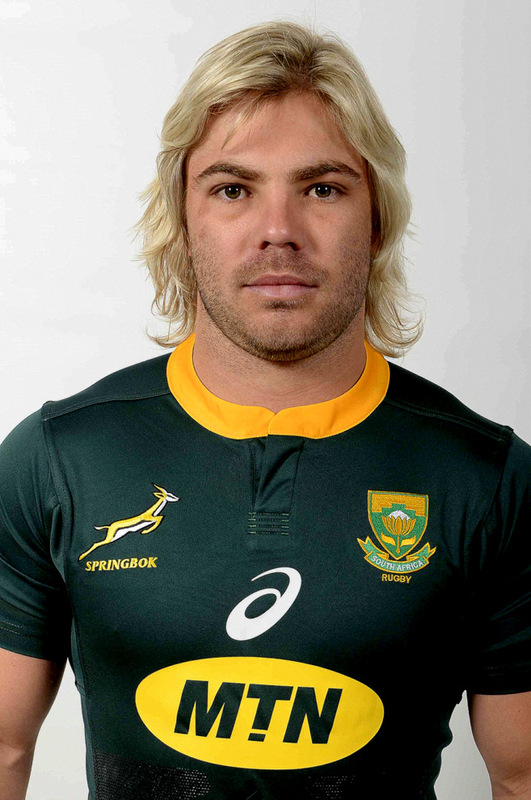 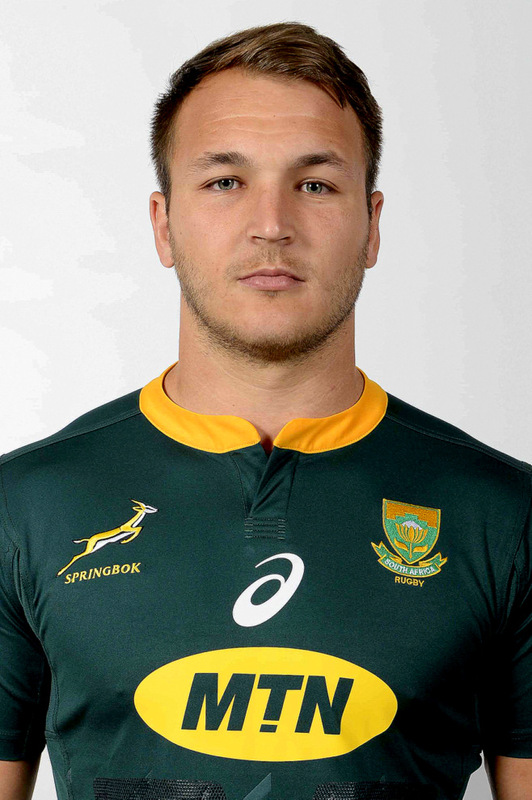 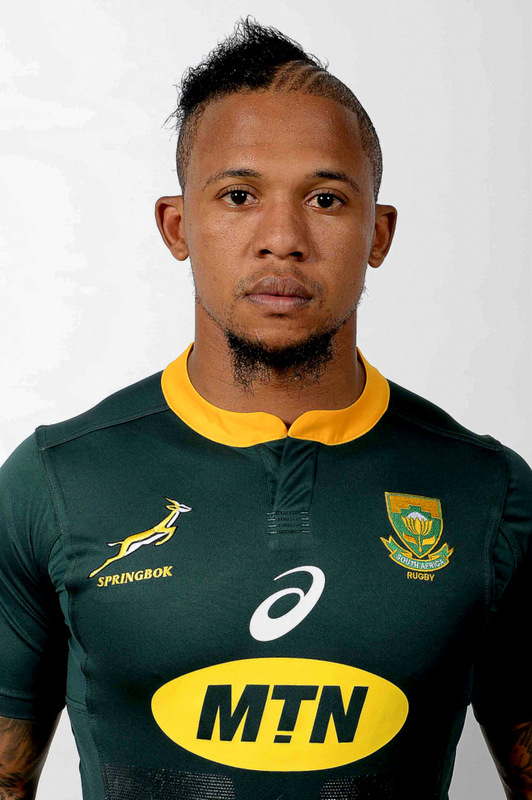 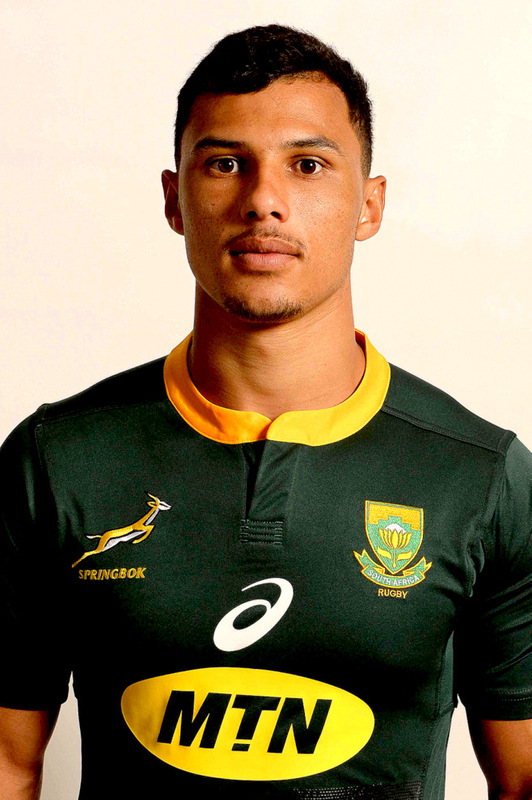 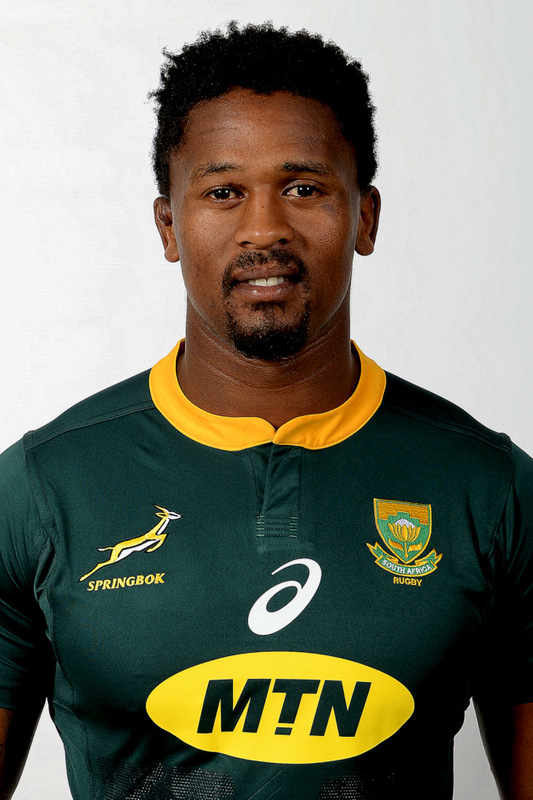 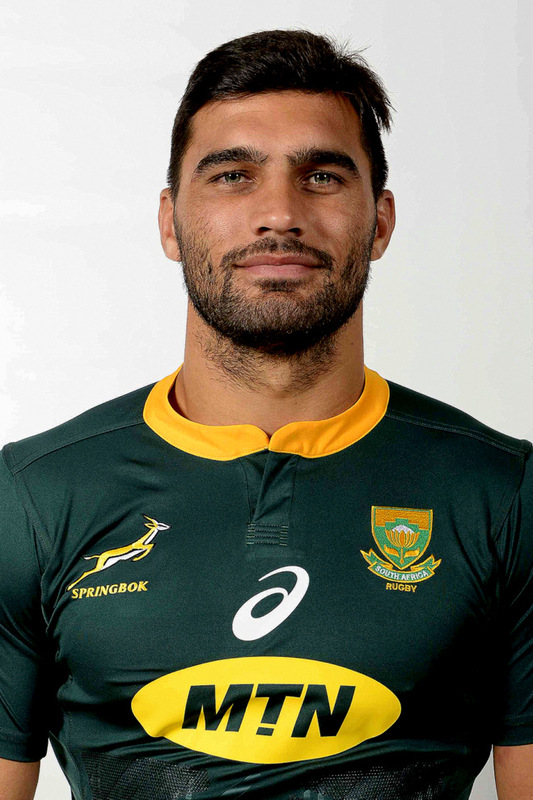 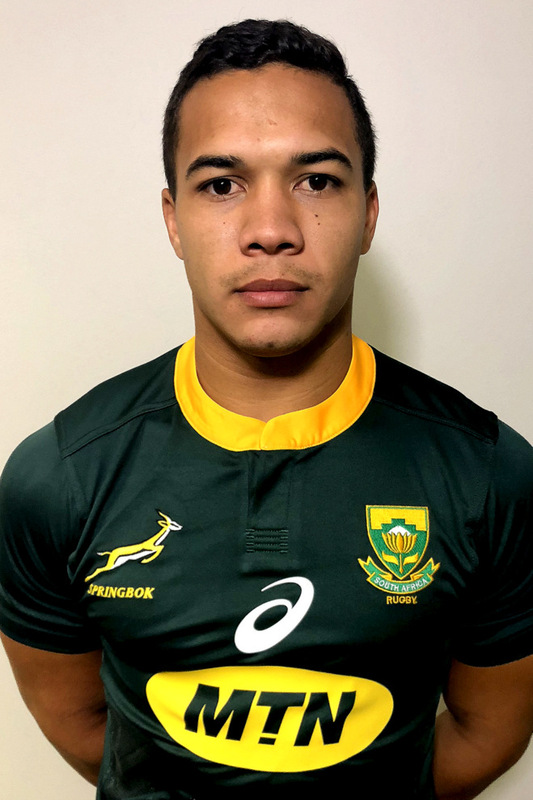 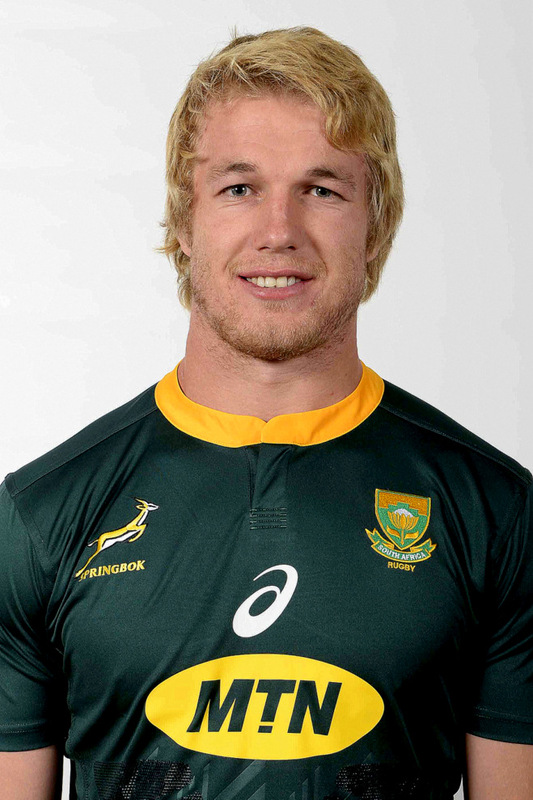 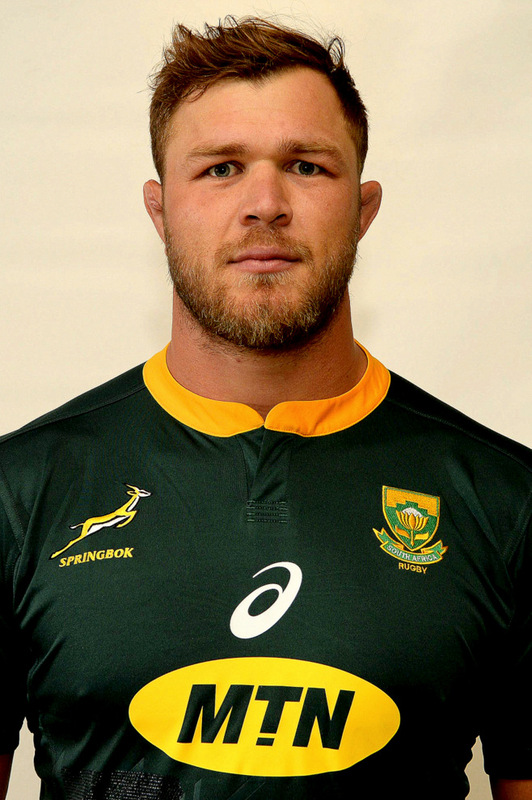 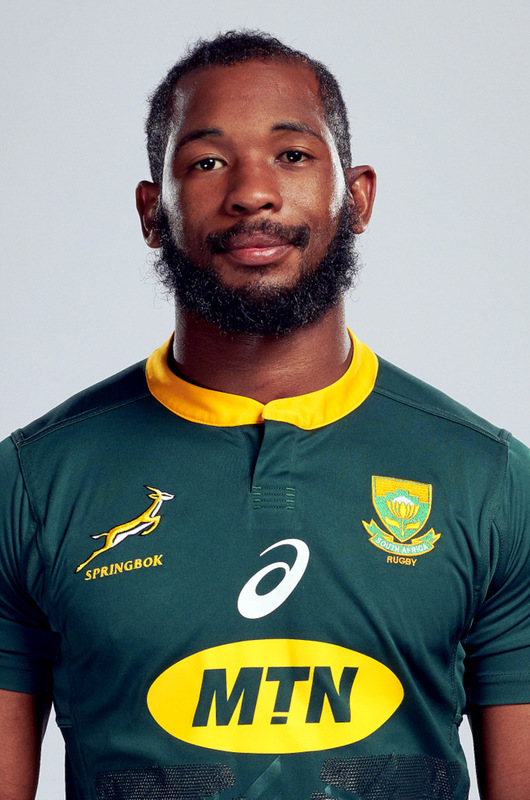 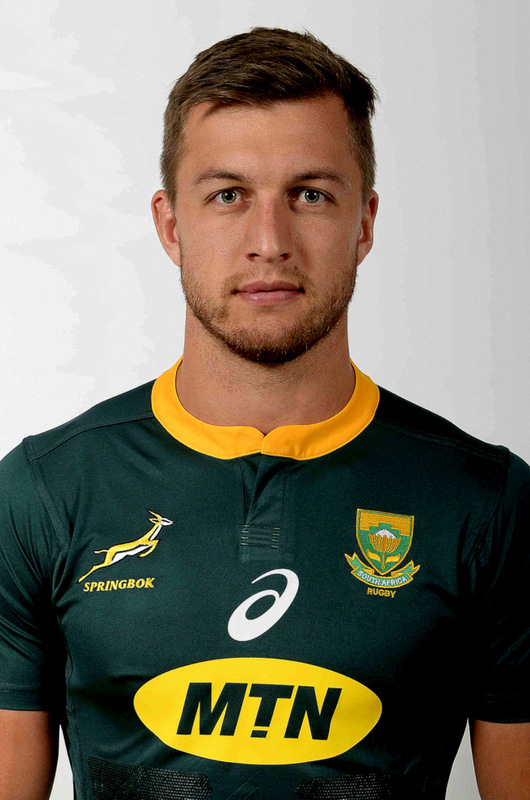 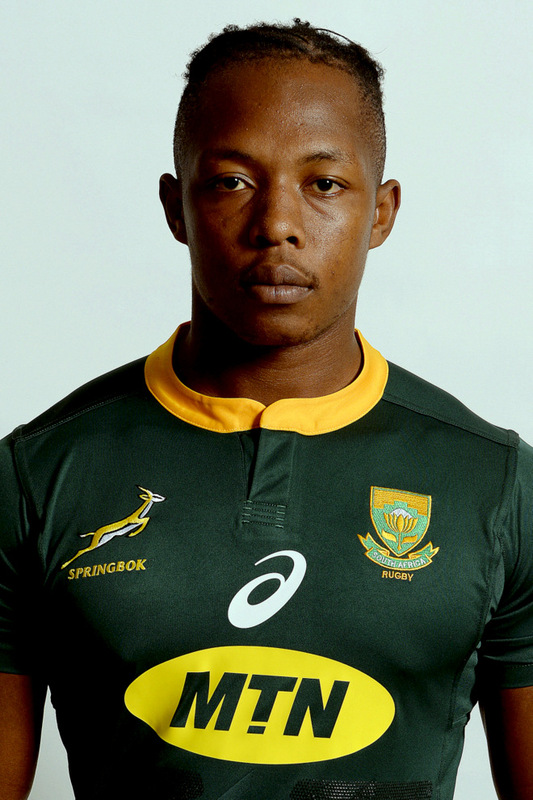 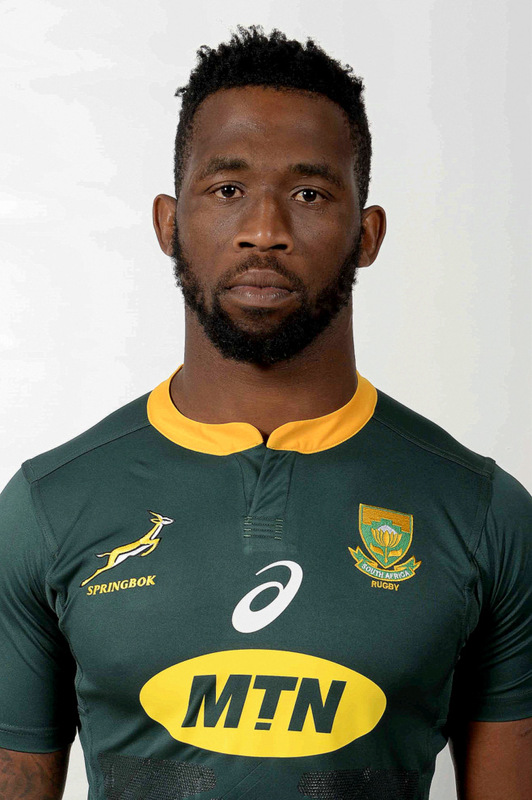 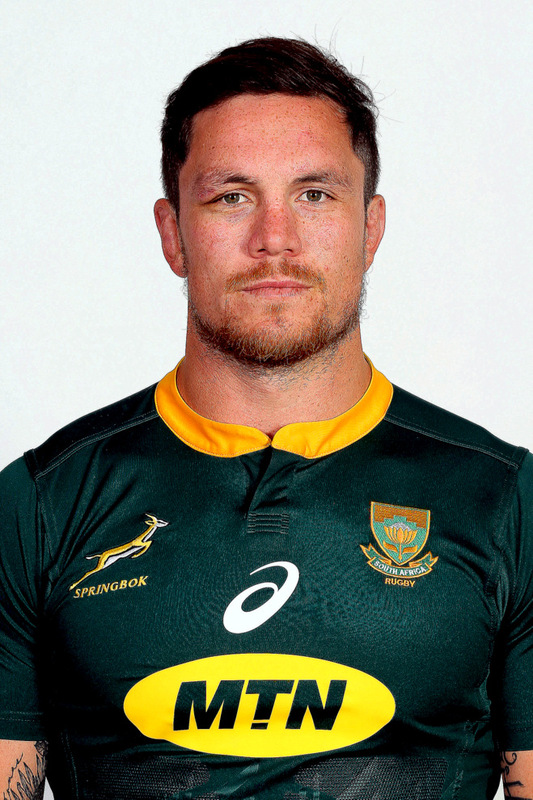 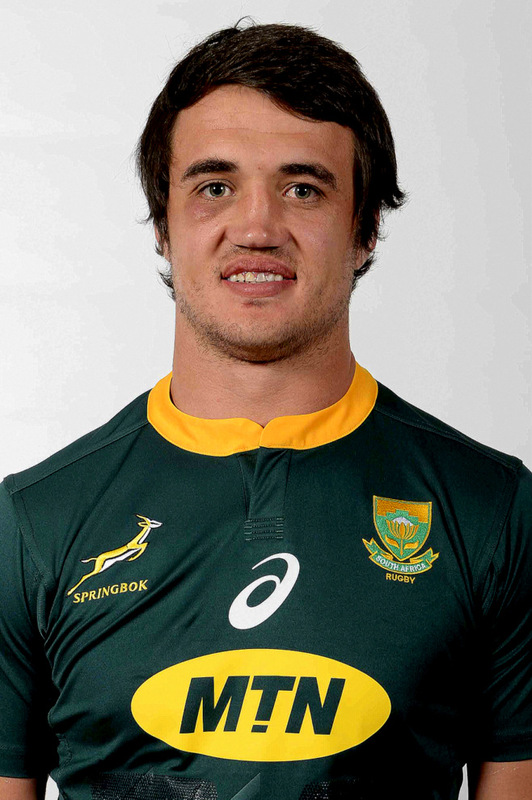 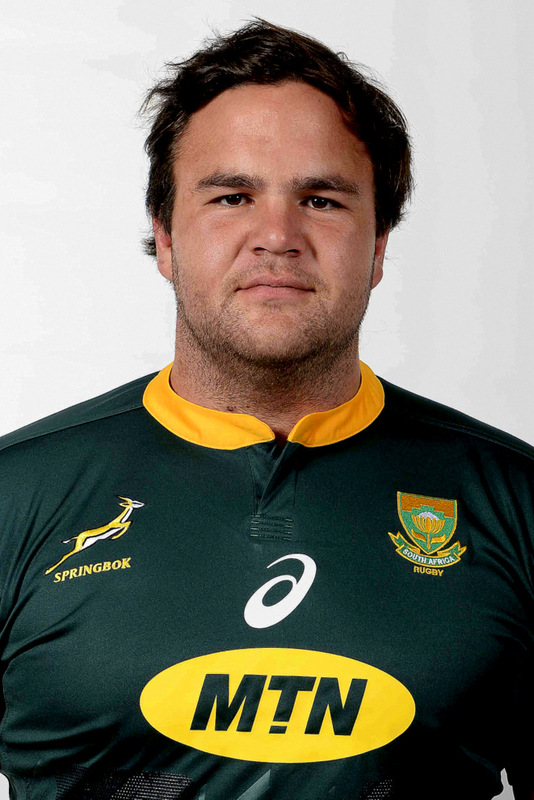 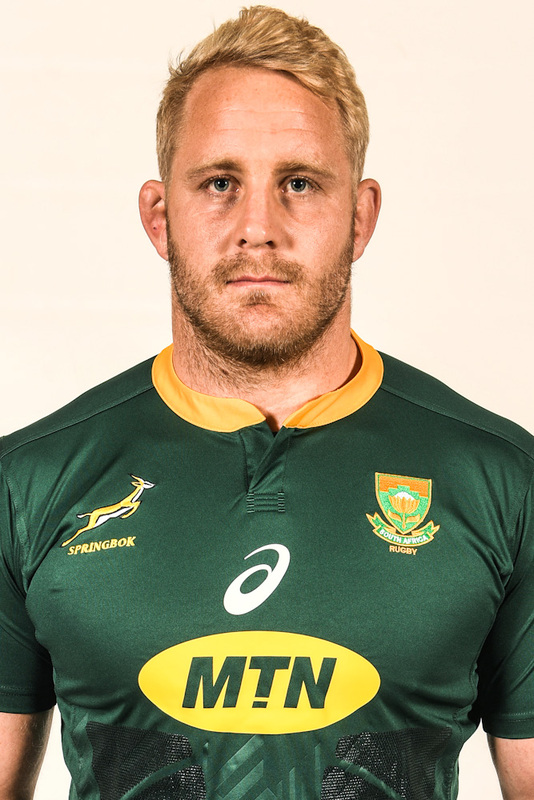 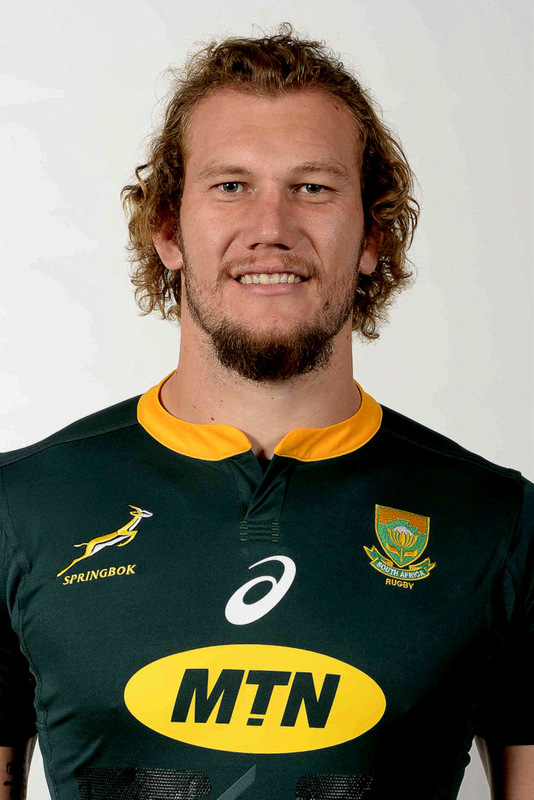 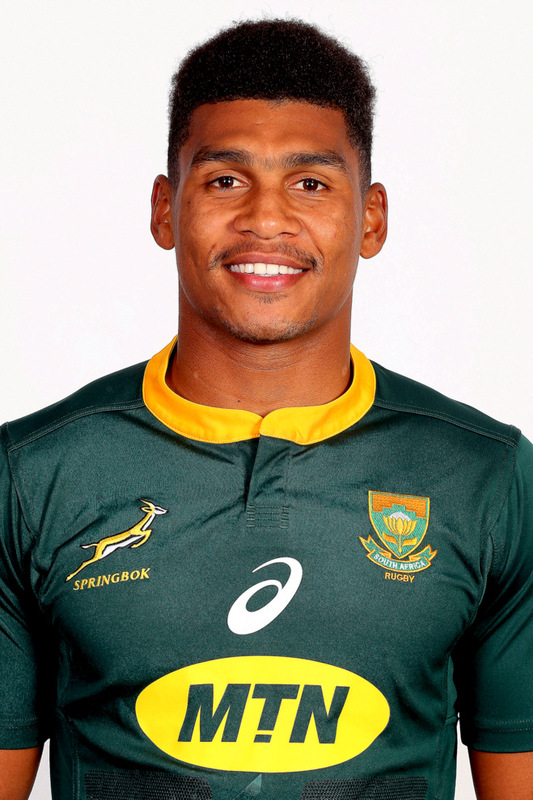 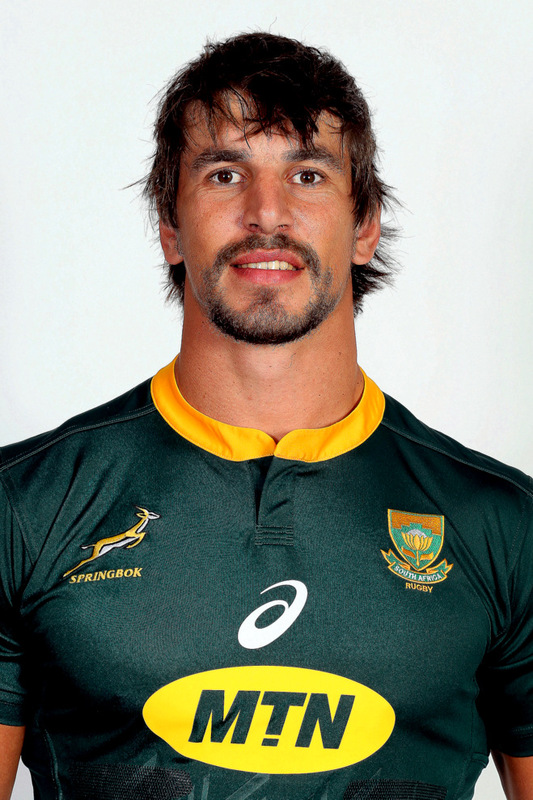 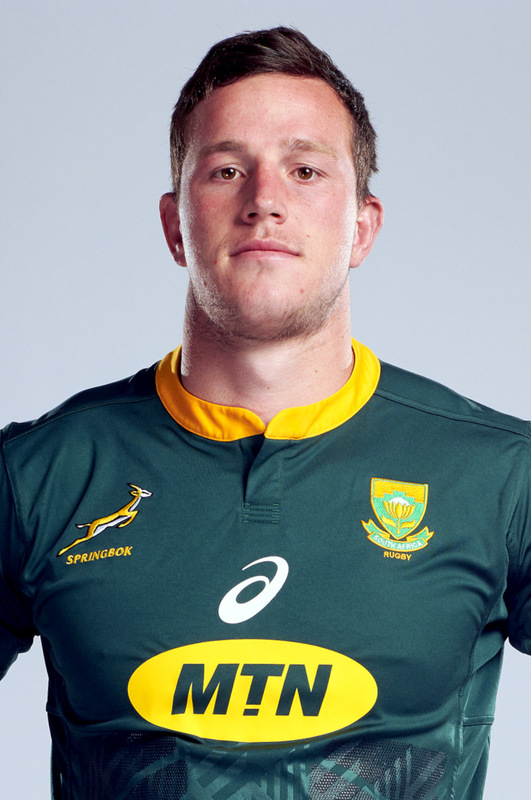 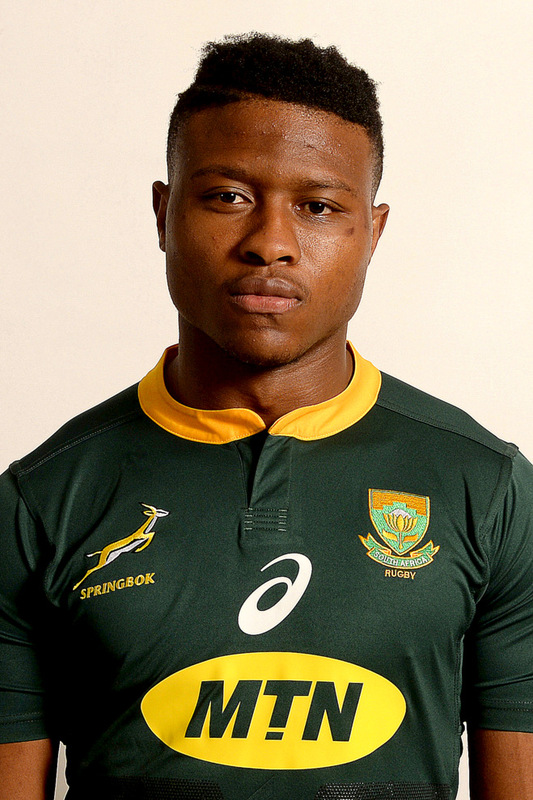 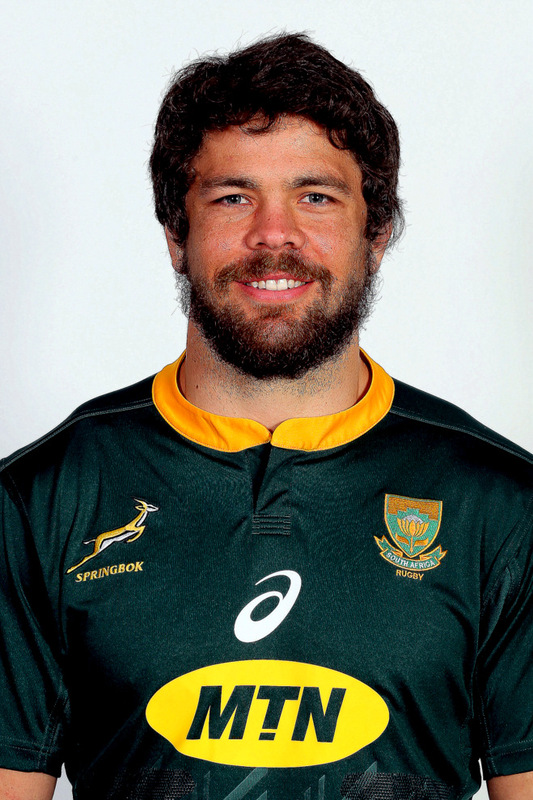 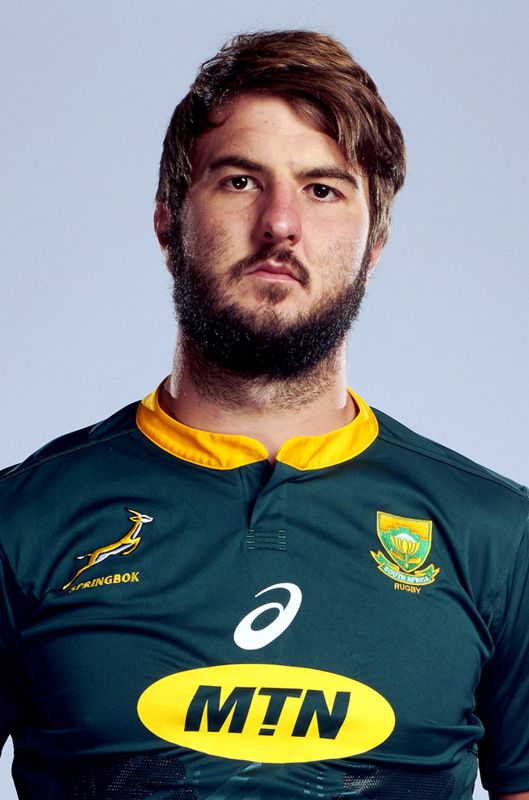 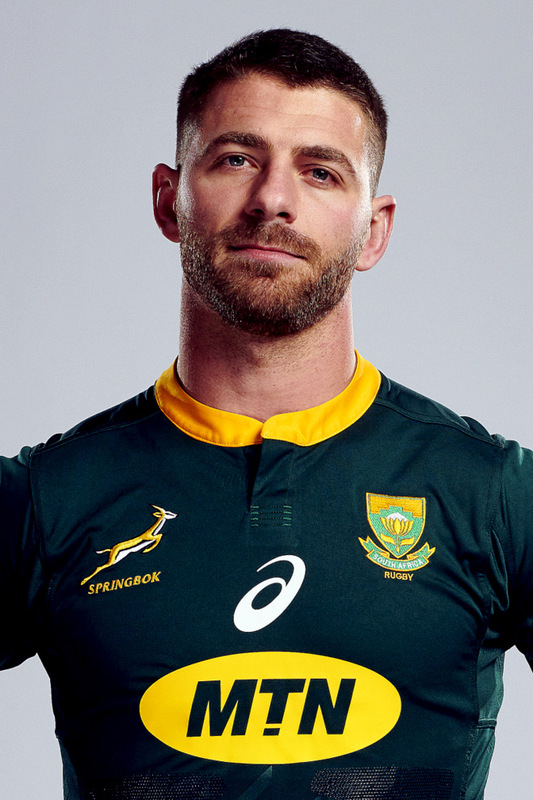 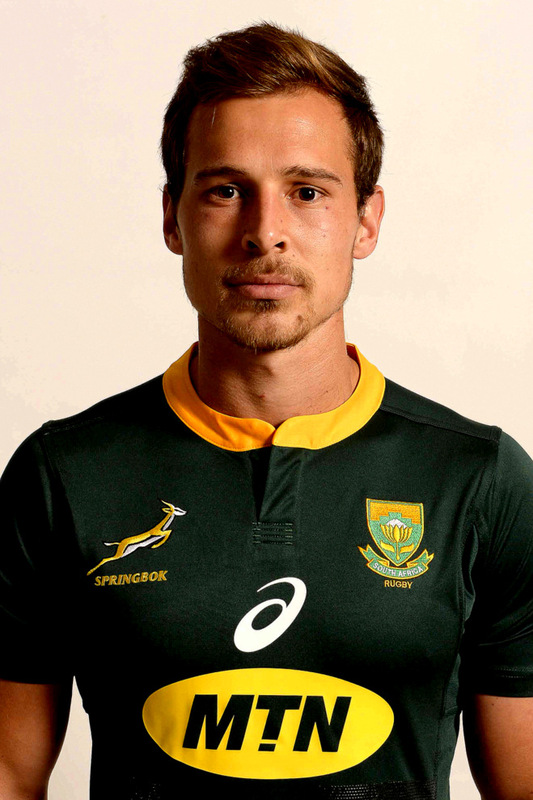 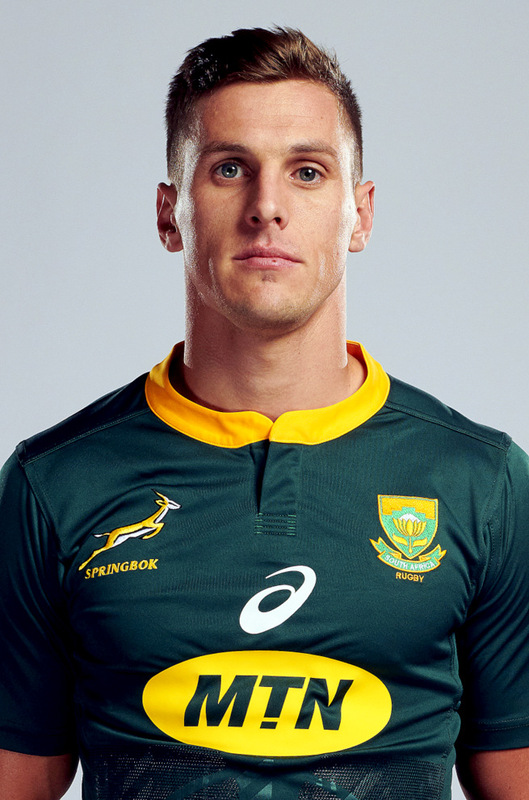 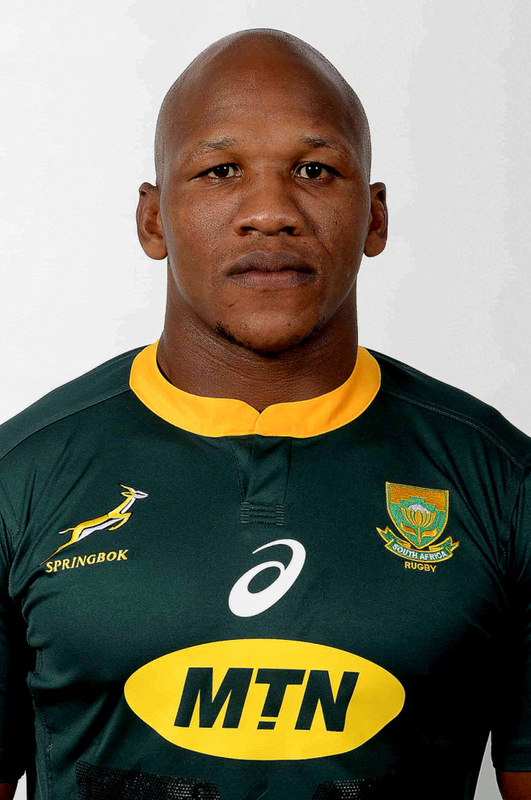 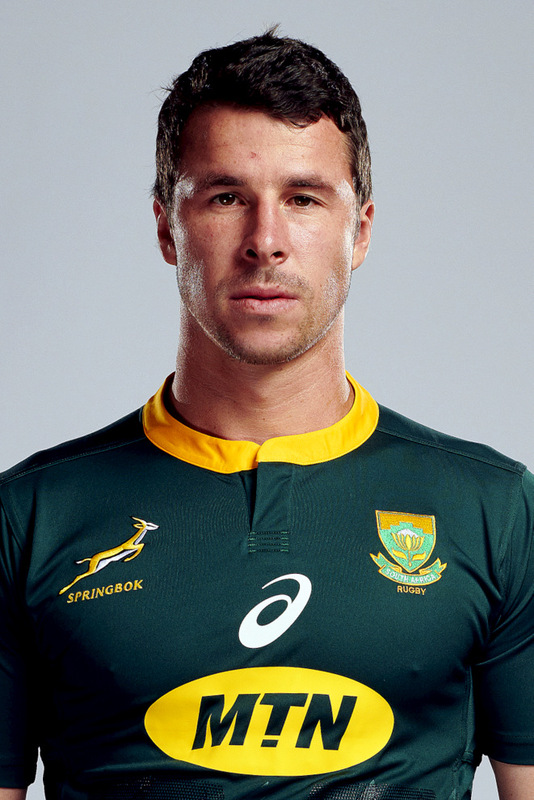 He has been recalled to the Springbok squad by Rassie Erasmus, who wants to use his considerable experience in player-mentor capacity. 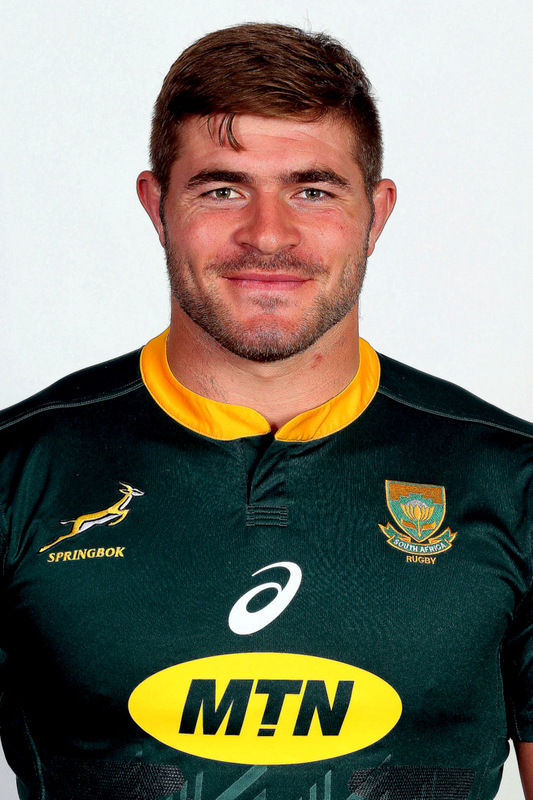 Upon his return to South Africa in 2019, the ever-smiling Brits played for the Vodacom Bulls.